Azure is now fully supported! You can now run your BlazeMeter tests through Azure’s geo-locations. Have you verified that your API isn't vulnerable to a SQL injection attack? The API Test Maker now lets you create SQL injection tests. Confirm that each endpoint in your API is safe. Better Test Analysis - The Engine Health tab now shows the engines’ public IPs, in tests executed from now on. Dedicated IPs Revamped - Are you using our Dedicated IPs to test behind the firewall? 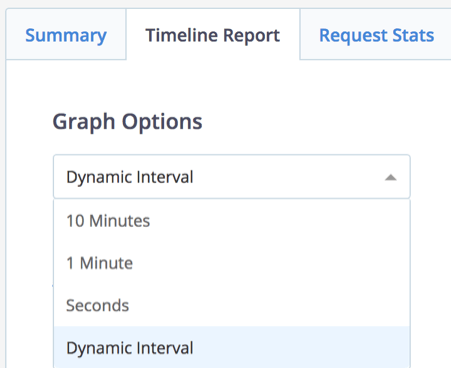 We’ve improved our syncing mechanism for a more fluent experience. 1. 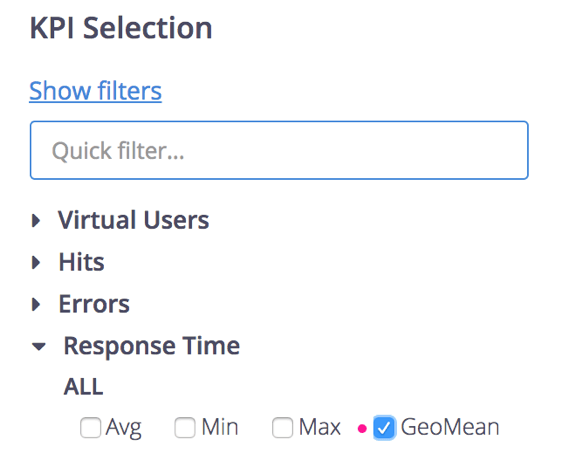 Reuse your existing JMeter scripts and run them as Functional API tests, with the click of a button. Test single APIs or complete business scenarios and add them to your continuous testing process. You can also schedule tests to run periodically. 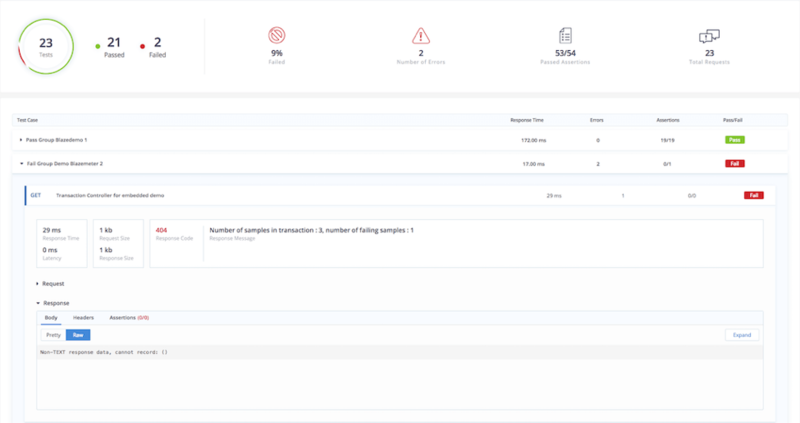 Functional API testing reports include: requests, responses, pass/fail indications based on assertions, and trends of multiple test executions. Read more here. 2. We’re also introducing the first version of the Functional API Test Maker for Automated Test Case Generation. Just upload your Swagger file and API testing scenarios will be auto-generated for you. Simply choose which of the scenarios to execute, at the click of a button or through your CI/CD process. You can also manually override or create tests. Are your APIs complex? The Functional API Test Maker provides full test coverage. 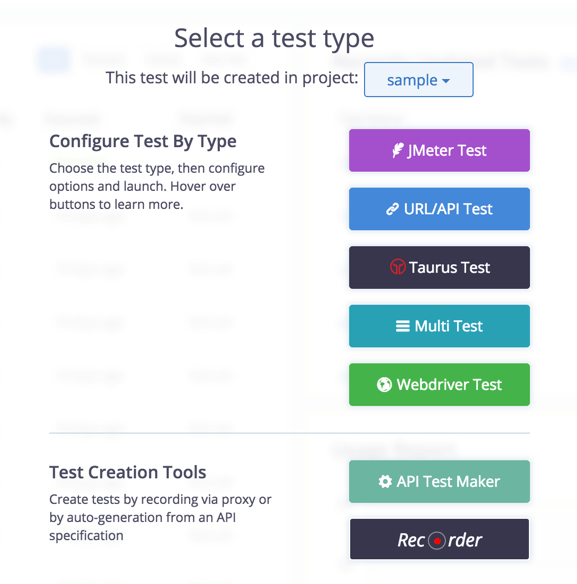 Oh… and we also redesigned the test creation selection page.